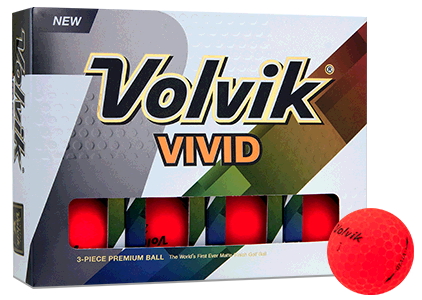 The Volvik Vivid Matte White Golf Balls are a great option for golfers looking to improve distance and seeking a stable ball flight. 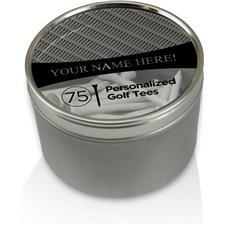 Equipped with a striking, high visibility Vivid matte finish, these golf balls are specifically engineered to enhance distance for golfers with swing speeds between 70-90 mph. 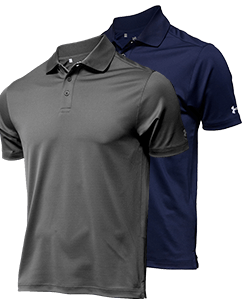 The elastic outer layer provides a soft feel and provides a medium-to-high spin rate for control when attacking the green. 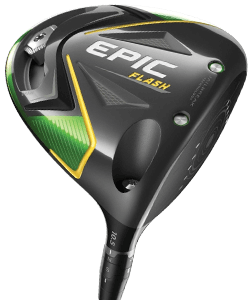 The high quality matte finish reduces glare and improves consistency in flight for a straight and stable trajectory. 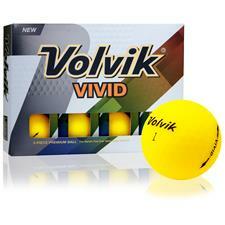 The Volvik Vivid is also available in bright colors including yellow, red, orange and more. 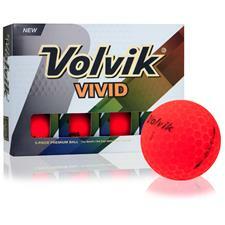 I really only play three balls, Titleist APX or Velocity and these Volvik Vivid Matte white. 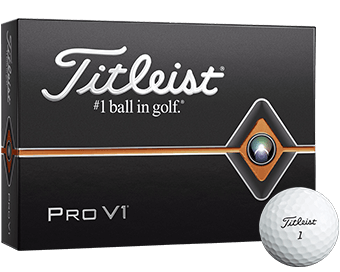 With so much of golf being played between the ears, the Vivid white matte ball is the ball I go to if I have hit a few bad shots with the APX or Velocity balls. 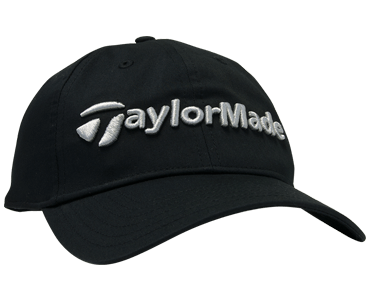 The matte finish is easy to see, and easy to tell who's ball is who's when two are fairly close in the fairway. If I'm playing a course where the range borders a hole and they use white range balls, I always pull out a Volvik Vivid matte white ball - and always find it among its lessor brothers. 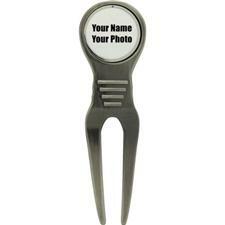 They do tend to pick up grass stains and get dirty, but I look at that as a good thing - it reminds me to clean the ball before putting, and causes me to slow down and really look at the putting line. 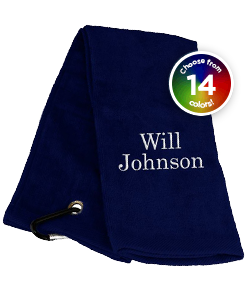 So, strange as this may sound, it helps me concentrate on the green which works out to better scoring. 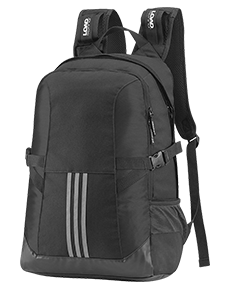 The ball flight is good, the roll is true. I like this ball.